CURRENTLY READING It's Greatist's Birthday! Time sure does fly, and believe it or not, Greatist turns one year old today! When we launched on April 19, 2011, we had a simple goal: to inspire and inform people to make better choices which, over time, add up to something truly great. And while we’ve grown a lot since then — probably more than we could have ever dreamed — our mission hasn’t changed. Kate took up running (which she formerly dreaded) and is training for her first-ever 5K. Kelli made yoga a part of her weekly routine. Laura committed to a weight training program to complement her love of running. Jordan started using some seriously cool technology to help her accomplish fitness goals. Shana started unplugging after she gets home from work so she can sleep peacefully. David learned to give his body more rest between workouts. Derek discovered almond butter — and hasn't looked back since. Our entire Team’s better choice this year? Working hard to continue our mission to help make better choices easier. In the past year, we’ve become one of the most trusted, fastest growing health and lifestyle destinations on the Web. Our family has grown to include some of the smartest and most energetic people in health and fitness who are passionate about innovating and changing this space for the better. 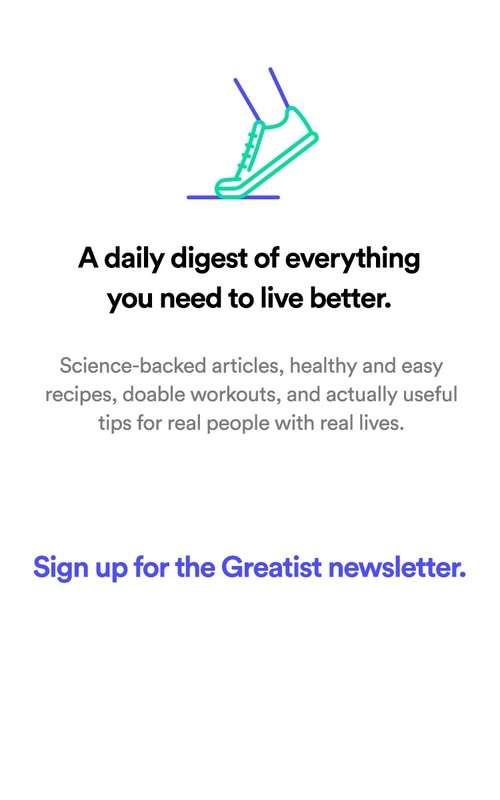 We’ve already reached millions of readers, and as we look forward to Greatist’s second year, we’ll continue our efforts to write even higher-quality content — because our readers deserve better. So here’s to many more years of healthier drinks, smarter workouts, and happier people. 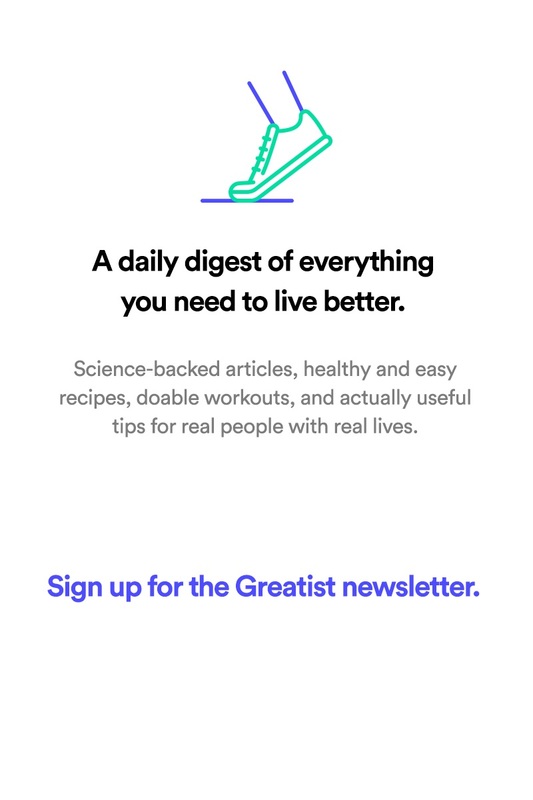 Which better choice has Greatist inspired and informed you to make? Tell us in the comments below!